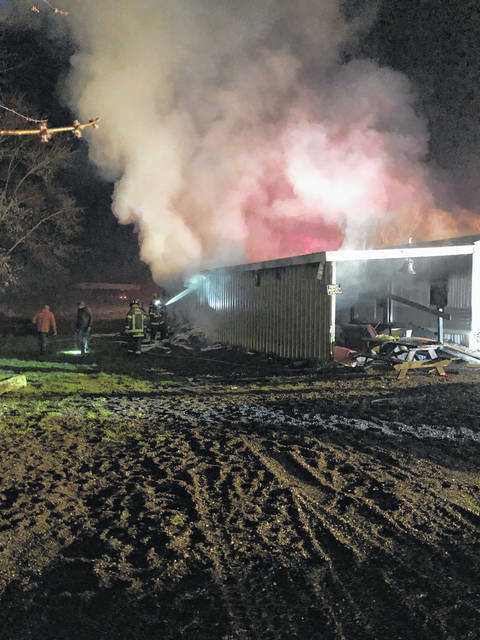 RACINE — Law enforcement is investigating an early morning fire which is being considered an arson. According to a news release, Meigs County Sheriff Keith Wood reports that on Thursday, March 29, deputies responded to State Route 124 in Racine around 3 a.m. after receiving a call from Martin Marietta Sand and Gravel stating that a male had shown up on their property bleeding from one of his hands and was requesting law enforcement. The security guard from Martin Marietta further stated that the subject’s residence was on fire. The Racine Volunteer Fire Department and the Syracuse Fire Department were called to the scene to extinguish the fire. The male subject was taken to the Holzer Meigs Emergency Department by Meigs County EMS where he was treated for a severe laceration to his hand. A medium size dog also sustained injuries during the incident and the Meigs County Dog Warden was contacted and took possession of the animal so it will receive treatment for its injuries by a Meigs County Veterinarian. A firearm was also recovered from a field to the east of the residence. 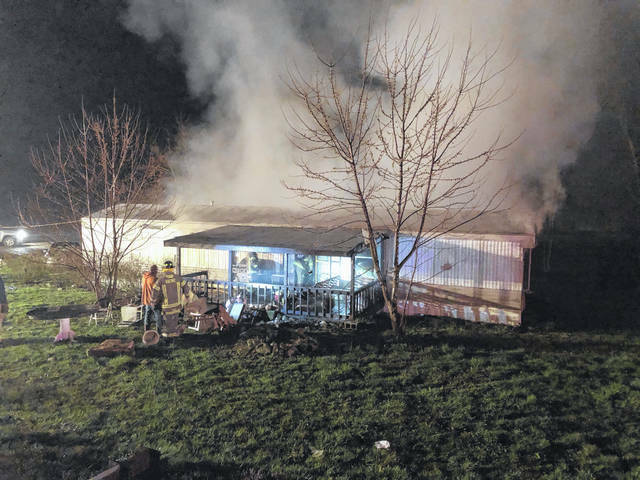 This case is currently still under investigation; however, deputies are treating this as an arson with the subject reportedly having an altered mental status. The Ohio State Fire Marshal’s Office is assisting in this case as well. Charges are pending in this case.